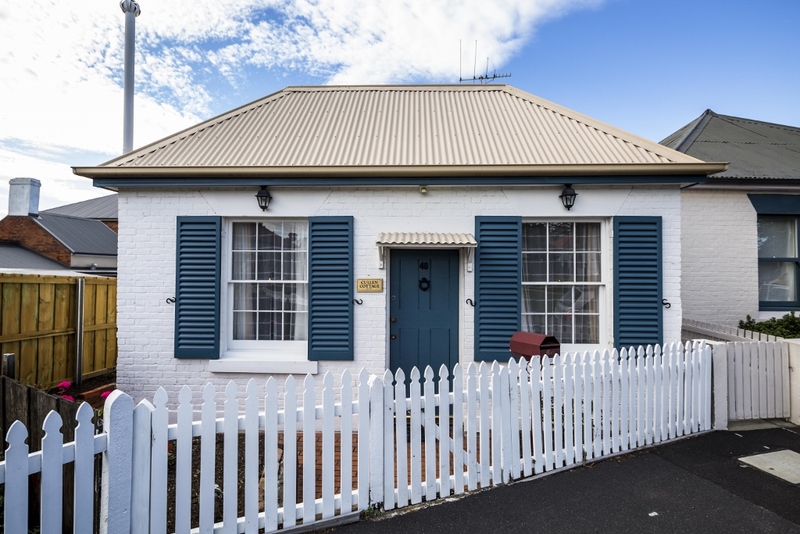 located in one of Hobartʼs oldest and prettiest suburbs – Battery Point. its culture, history, cute cottages and cafes. cosy, homely, welcoming feel to them. to come close to experiencing early colonial life in Hobart. enjoy a view of the Salamanca Markets or the stunning Hobart waterfront. cultural precinct. Contact us at Lenna Of Hobart today to find out more.